The views are as great as you’d expect, being next door to Toronto’s biggest and most beautiful park. The views are as great as you’d expect, being next door to Toronto’s biggest and most beautiful park. There’s plenty of green no matter what side you face; not only is High Park to the south east, you’ve got a smaller park to the north, Bloor West Village to the west, and lovely tree-lined streets with gracious homes in pretty much every direction. 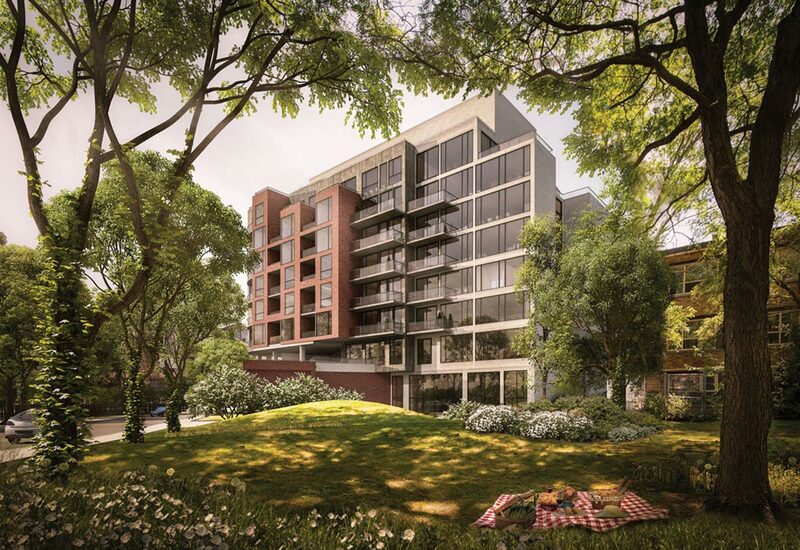 Thoughtful amenities including a fitness centre, lounge, party room with gourmet kitchen, a lovely outdoor terrace overlooking pretty Kennedy Margdon Parkette give you even more room to play.